How to make a Gamma Match? 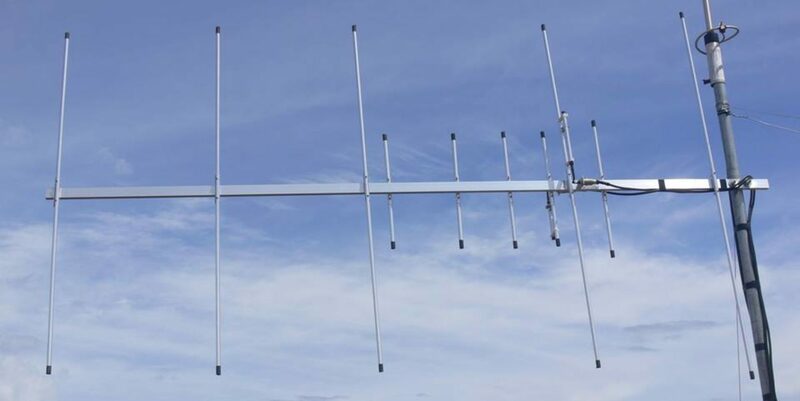 So you follow the tutorial article on how to make the 3 Element Yagi on this page. You’ve even watched the tutorial video on how I build the 3 element yagi and wanted to duplicate it. You’re all set with all the materials at hand and most importantly you’ve got the perfect time to do it now. So you proceeded with the project, you cut the elements, marked the spacing, mounted the elements holder and things are looking good. Except for the last part the diagram seems too complicated to follow. So worry not this is the tutorial video on how I build the gamma match for my antenna build. If you want a more in depth discussion and mathematics behind the gamma match read and download the gamma match document below. Previous PostPrevious How to program VHF channel on Baofeng BF888s UHF radio and will it be useful?